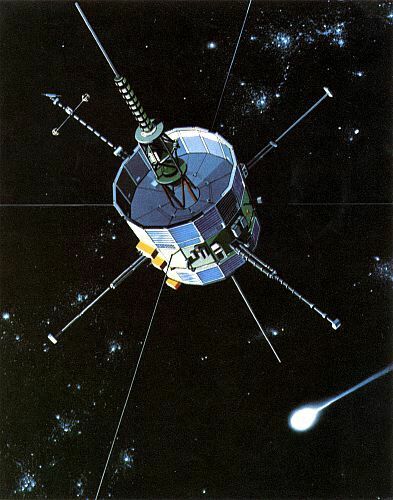 Can radio amateurs command the ISEE-3 / ICE spacecraft ? Der Spiegel newspaper features an article about the hopes of radio amateurs to transmit commands to control the NASA ISEE-3 / ICE spacecraft. The newspaper interviewed radio amateurs Achim Vollhardt DH2VA and Thilo Elsner DJ5YM both members of AMSAT-DL. The article quotes David Dunham as saying “Radio operators have only one attempt. It might take 200 years before ICE is close enough to Earth again”.